For the Peppermill tournament on Sunday 26th November in Geneva we had a great club turnout with two teams, Lausanne Lac and Lausanne Le Mont. Both teams had great matches, lots of good play, and a lot of fun. Well done everyone! Lac won all their first round matches, including a tough first match against … Continue reading Great play at Peppermill! We will take a break from the 12th of October till the 19th of October, 2016 when we will resume training sessions every Wednesday from 7.30-9pm at the International School of Lausanne. 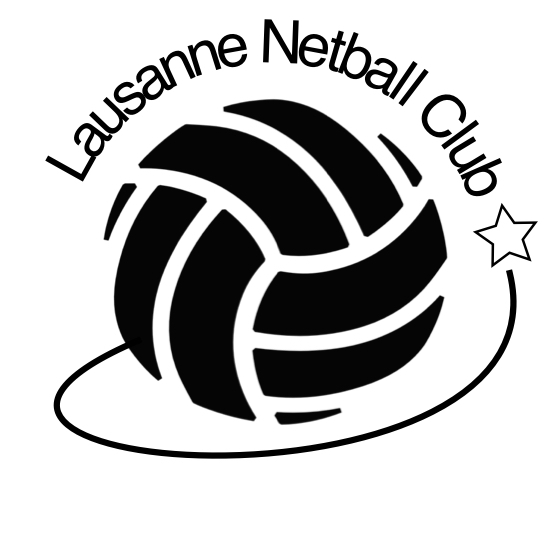 With many new members and a new official club status, Lausanne Netball has had a little Facebook and website make over. Please log in regularly to keep to up-to-date on our games and tournament events. Lausanne Netball is now online. Find out more about netball in the upper hills of Lausanne and join in the fun.